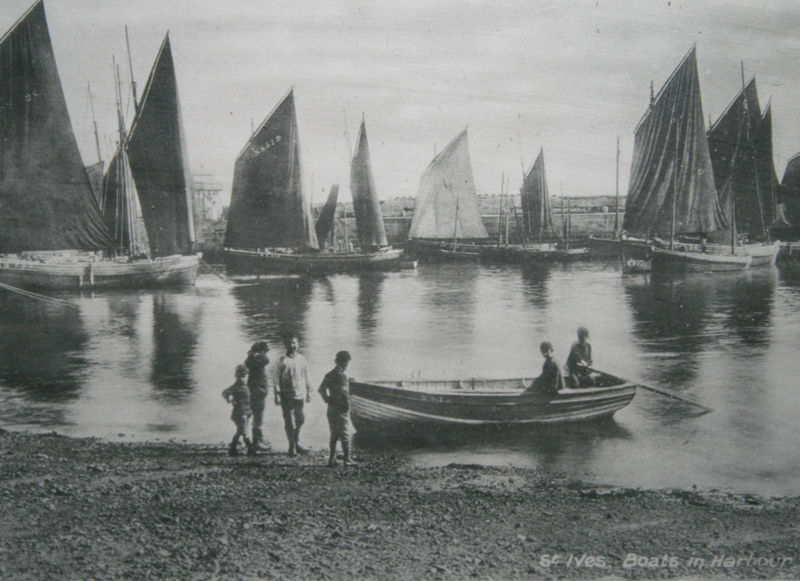 The Town Walk includes places of historical and cultural significance in St.Ives. Discover St.Ives’ unique history through buildings and artifacts located in obscure places. 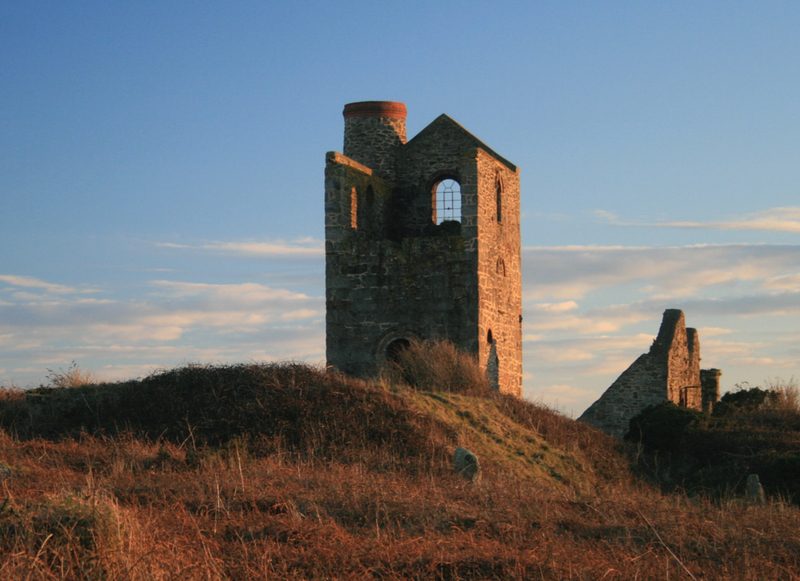 Take the Environs Walk and explore the countryside on the outskirts of St.Ives, take the Pilgrim's Trail, learn about tin mining and take in breath-taking views. 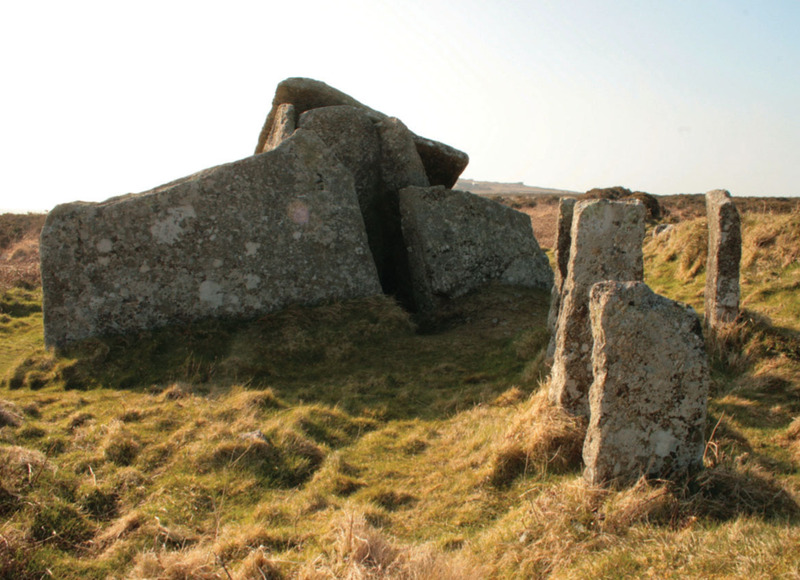 Specialised walks and group bookings can be arranged to discover ancient archeological sites, stone circles, megalithic chamber-tombs and other sites off the beaten track.